Ethiopian Airlines flight ET302 crashed shortly after departing Addis Ababa airport on Sunday, March 10, killing everyone on board, which the airline believes to include 149 passengers and eight crew members – 157 total. 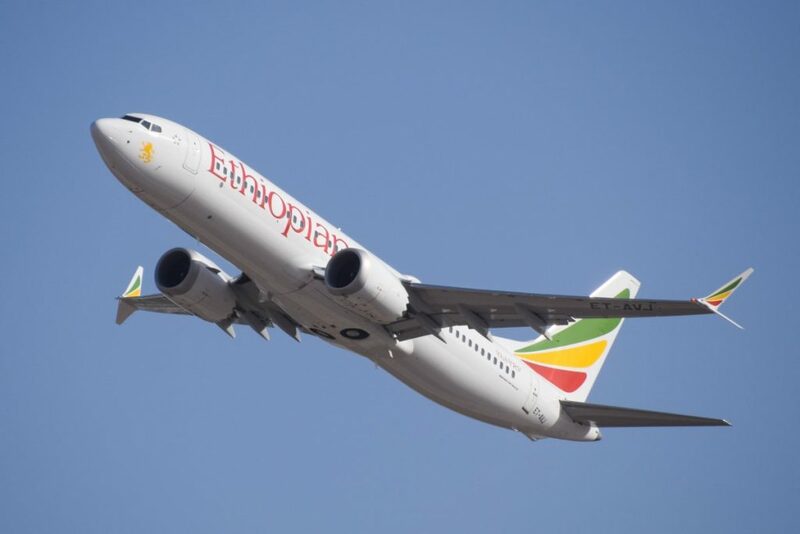 Preliminary reports indicate the Boeing 737 MAX 8, which had flown into Addis Ababa Sunday morning as flight ET858, from Johannesburg, suffered a catastrophic result less than seven minutes into flight 302, after the captain asked for permission from control to turn back. Flight 302 was heading to Nairobi, Kenya. A statement from Ethiopian Airlines following the disaster indicates 18 Canadians were on board the flight. Canada by nationality would represent the second highest number of deceased in the disaster, following 35 people from Kenya. People from approximately 35 nationalities perished, according to Ethiopian Airlines, including: 9 from Ethiopia, 8 China, 8 Italy, 8 USA, 7 France, 7 UK, 6 Egypt, 5 Germany, 4 India, 4 Slovakia, 3 Austria, 3 Russia, 3 Sweden, 2 Spain, 2 Israel, 2 Morocco, 2 Poland, and 17 additional people each representing different countries. No cause has been identified in the Ethiopian Airlines 302 disaster, which will involve a range of investigations and aviation authorities into a myriad of possible causes, and no links can be made between the two crashes at this time. The 737 MAX was introduced in 2017 with Malindo Air as a fourth-generation platform of Boeing’s narrow-body, short-to-medium range airliner. In addition to a range of upgrades from even Boeing's third-generation 3-7, the 737 MAX features new engines, wings and avionics. It is built in four variants, including: the 149-seat 737 MAX7, 189-seat MAX8, 200-seat MAX200, and 220-seat MAX9. The NTSB, later Sunday, noted it is sending a team of four to support the Ethiopian Accident Investigations Bureau's investigation of the ET302 crash, with assistance to come from technical advisers with FAA, Boeing and GE.